Act fast! Nordstrom has some killer deals right now. 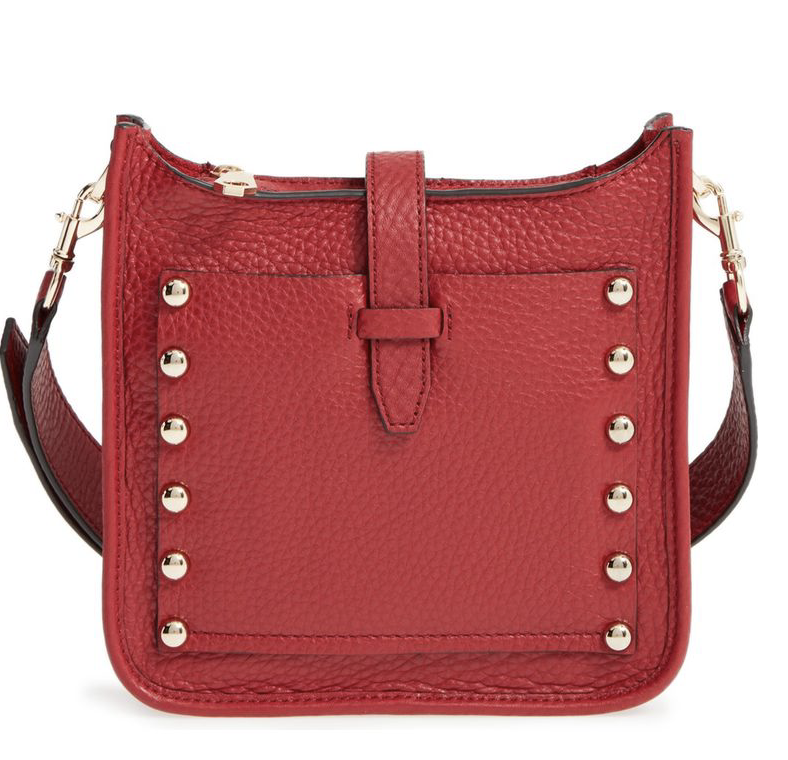 Like this Rebecca Minkoff tasseled camera bag, which is now reduced from $245 to $147, a whopping 40% off. 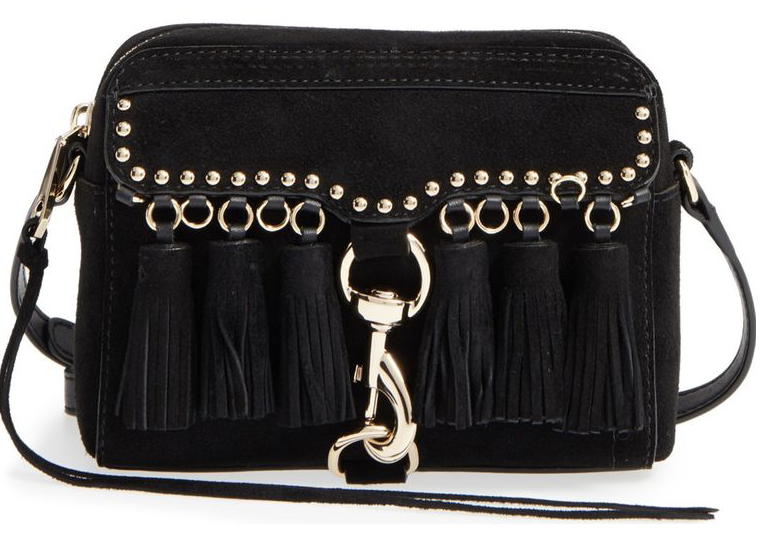 Another Rebecca Minkoff: this mini feed bag is also 40% off ($195 to $117). I love the red color and the gold hardware. 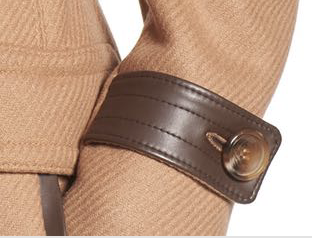 My Friend/Work Partner P. was wearing a camel colored mini poncho earlier this week and it looked adorable when paired with a plain cream top, camel faux suede leggings and brown riding boots. 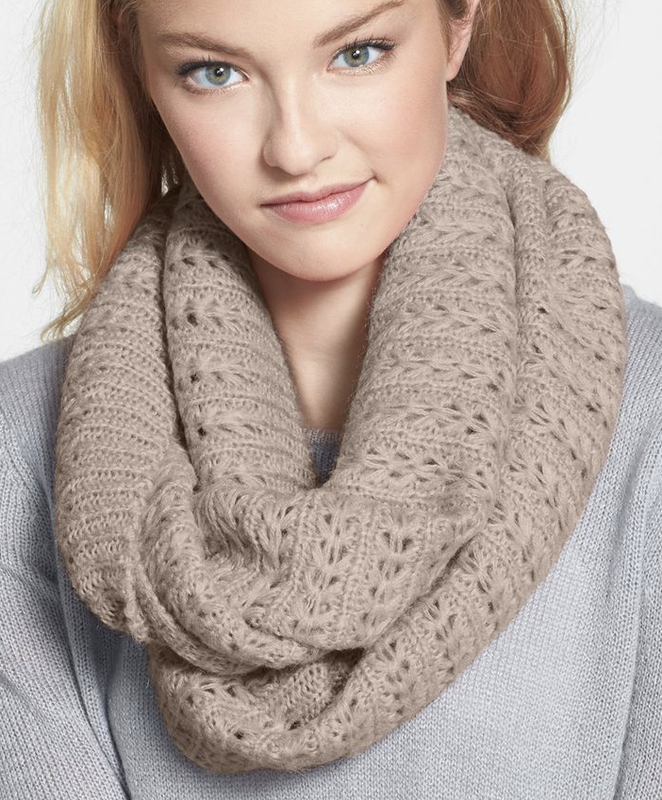 You could get a similar effect with extending this infinity scarf over your shoulders. The best part is that this is only $12 right now. Wow! 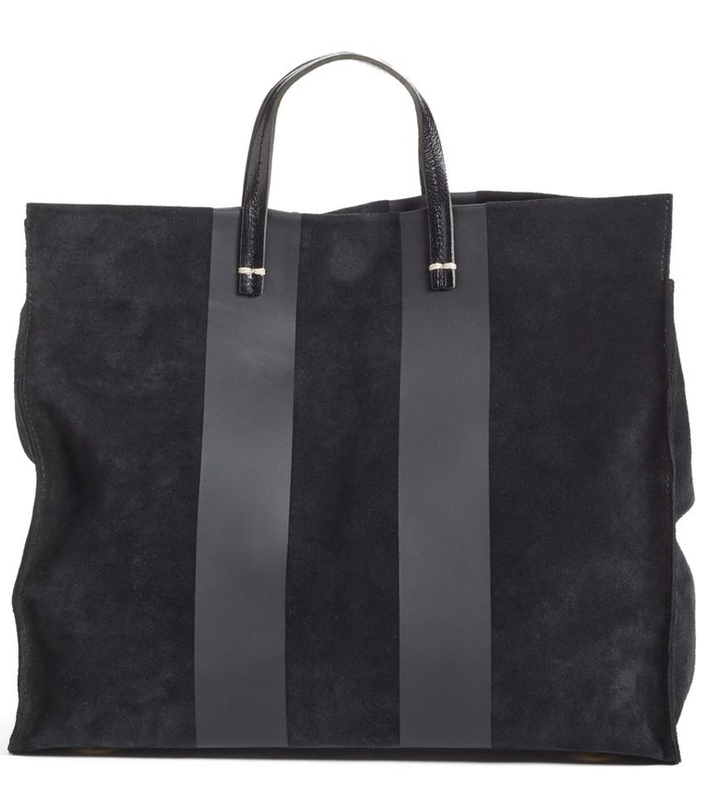 This is quite a find: a Clare V. tote on mega sale, from $495 to $297. 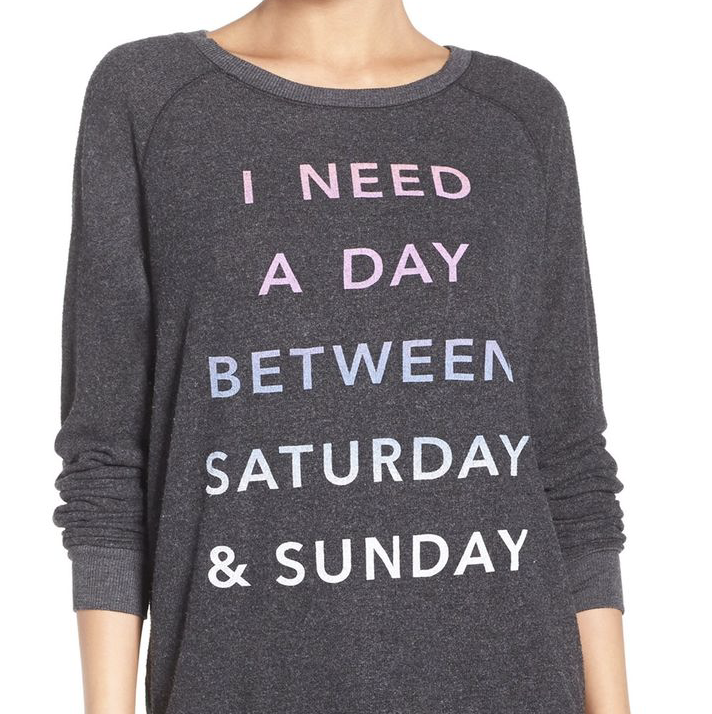 I didn’t even know Nordstrom carried this cult brand. 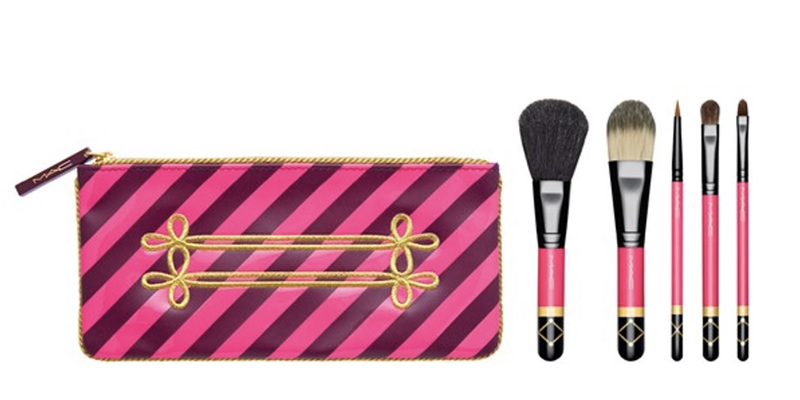 This MAC mini makeup brush set is only $32, reduced from $53. It’s from a “Nutcracker” collection left over from the holidays, but who cares? Mini brushes are perfect for travel. I would snap this up in a second if I didn’t already have a million (figurative estimate) similar ones at home. 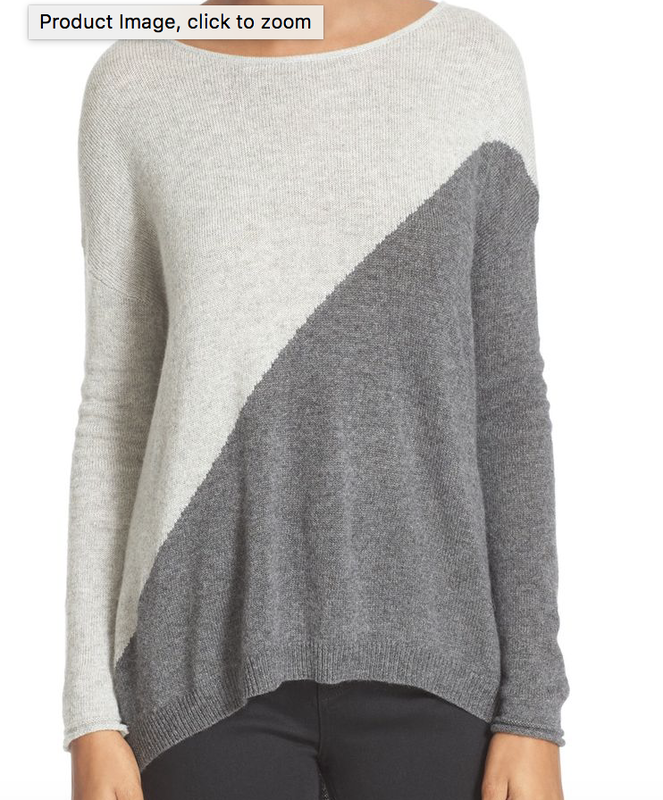 This Alice + Olivia colorblock sweater is remarkably similar to one I received from Stitch Fix in November. 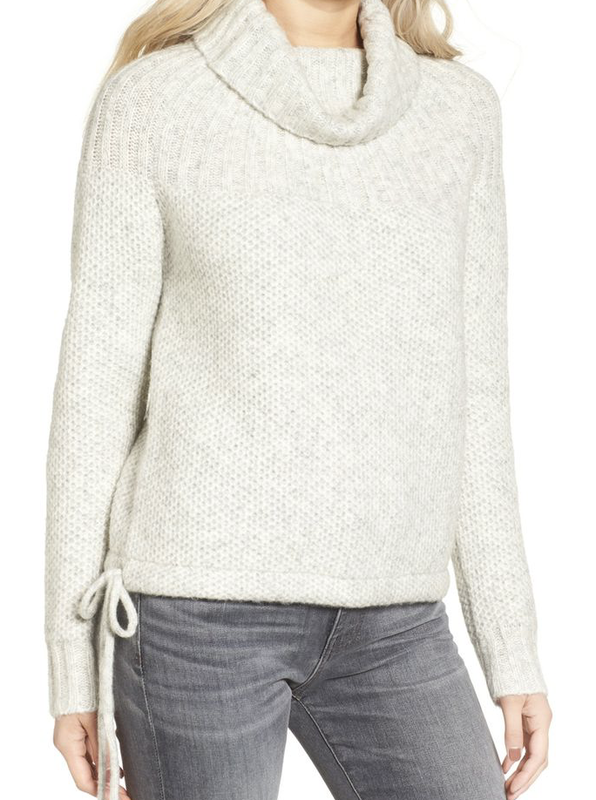 It’s a staggering 60% off: $275 to $110, but it’s currently only available in medium. 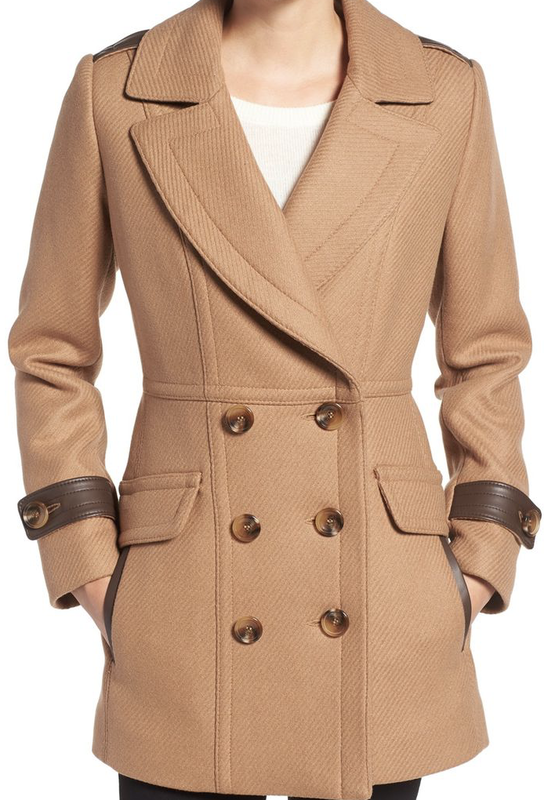 Here’s a classy Trina Turk camel peacoat with an interesting cut, reduced from $495 to $300. I love the leather details. It’s not quite End of Season for winter gear (and frankly, I’ve probably got at least 3 more months of snow ahead of me, sigh), so while good deals are starting to show up on winter coats, they’ll still get better. Because winter fashion is an extended event here, I have a lot of coats. I would consider adding this Trina Turk number to the collection if it was $150, but I’m still not ready to spend $300 for another coat I don’t really need. 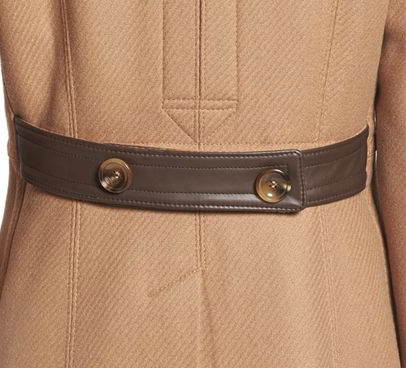 Speaking of coats, Nordstrom also recently collaborated with J. Crew, and there are several J. 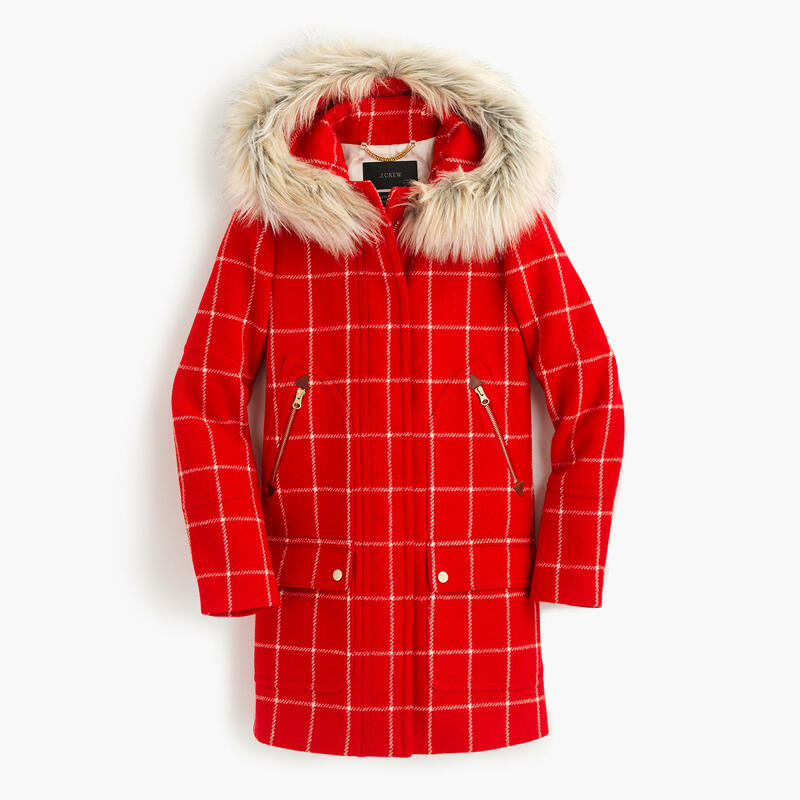 Crew coats (including this Chateau parka that I blogged about earlier) on sale at Nordstrom. The caveat? You can still get better deals at J. Crew. The Chateau parka was originally $378 and is now $284 at Nordstrom, however, I was able to snag it at J. Crew for $179.